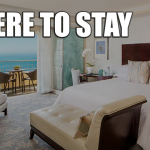 Laguna Niguel is a place where comfort and fun are in one place. 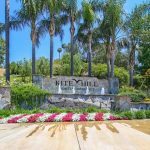 According to Sperling’s, Laguna Niguel is one of the most livable cities in the United States.  With an average score of 81 out of 100, Laguna Niguel is prolly one of the best cities in Orange County. 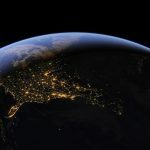 What makes a particular city livable? Well, that’s a good question. To answer your question, we need to consider some variables that play a vital role in making a certain city livable. One, is the weather. In the case of the city of Laguna Niguel where there are 273 sunny days per year. Means that there’s a bit more space for fun under the sun. 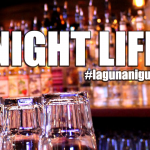 So with only 92 days of rain, there are plenty of days where you can have fun in Laguna Niguel. The best months to come in starts from March up to November. In every month, there are a lot of activities intended for tourists and locals alike. 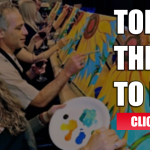 So we gathered the top things to do in Laguna Niguel in April. Then, we’ll see where it goes. Are you excited? So shall we? Celebrate Earth Day by ‘Going Green’ and giving time to improve the landscape in Crown Valley Community Park’s 18-acre preserve. 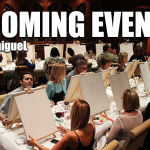 This event is most likely the pinnacle of the top things to do in Laguna Niguel in April. Wear old clothes, closed toed shoes, and be prepared to get dirty and work in the soil. Ages 6 and up can join, whether you’re a tourist or a local, you’re much encouraged to join the gang. Skaters and BMX riders rejoice because you can celebrate the Skate Park’s 15-year anniversary at Springfest. There are giveaways, raffles, games, food and a skate contest from 12pm-4pm. This isn’t exclusive only for skaters, but BMX riders are also welcome to join in. After a sick run in the ramp, you can enjoy a celebratory barbeque with your mates.